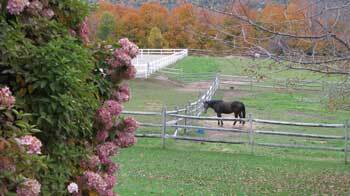 Happy Daze Farm is a family run equestrian facility designed to meet individual riding needs. 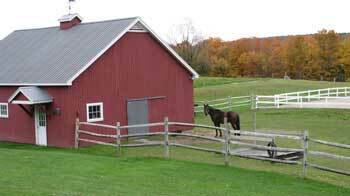 We are located on a 100-acre farm on the quiet, back side of Berlin Pond in Berlin, Vermont. We have open fields, hills, logging trails, and a pond. We offer riding lessons, summer camps, and boarding for your horse or pony. Pamela Rich, owner and operator, has been teaching horsemanship and animal care for forty years. 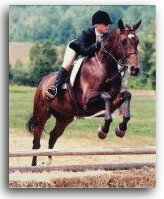 She has taught all ages and levels, and Pam's riders have competed at horse shows all over Vermont and at the New England Finals!